This lightweight lotion offers 12 hours of moisturization plus sun protection in one little tube! Skin looks healthy and feels fresh. 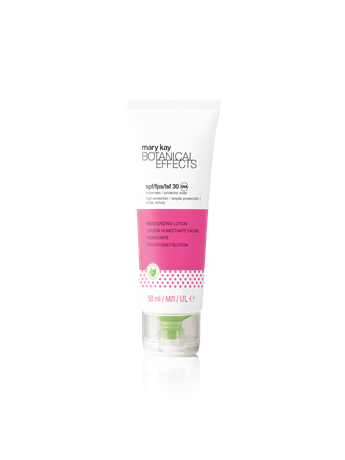 Features broad-spectrum sun protection from both UVA and UVB rays. Absorbs quickly without any leftover residue, so any next steps can be delay-free! With essential SPF included, it saves you time — no need to worry about putting on sunscreen separately from your moisturizer. For fresh-, healthy-looking skin, Botanical Effects® starts with simple ingredients that deliver a wealth of essential benefits. Extracts of the standout super fruit dragon fruit join well-known, centuries-old aloe for an antioxidant-packed infusion in every product. 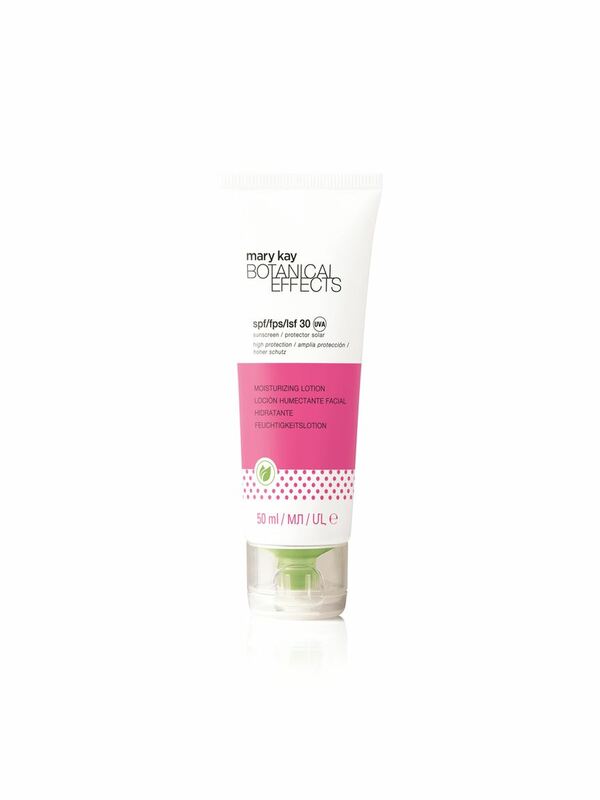 Botanical Effects® is so simple and easy to use, it’s skin care that won’t slow down your busy lifestyle. 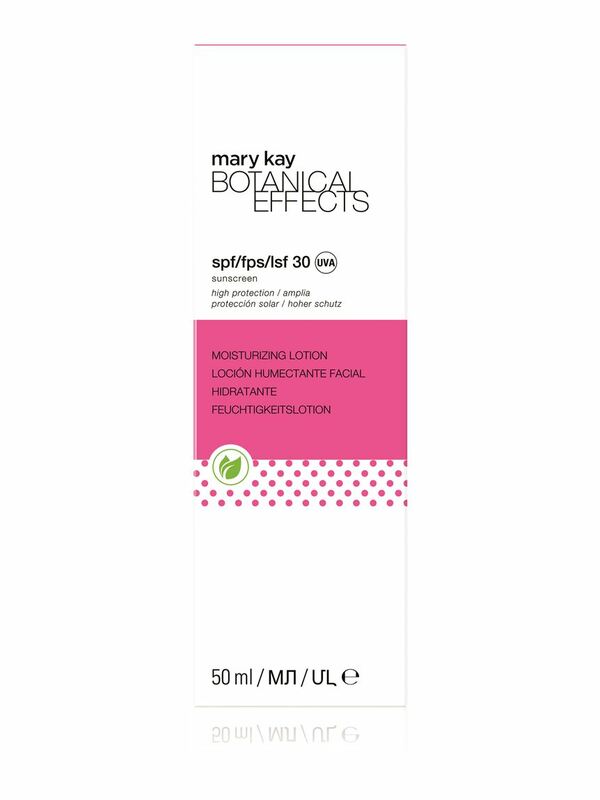 Moisturizing Lotion SPF 30 Sunscreen is part of Botanical Effects® Skin Care, giving you a choice of products that feel as good on your skin as they are for your skin. Mix and match Botanical Effects® products for a customized, personal plan just for you!